Brief Mods : RPW 3-1 Race Design Extractors, Built Engine Assembly with Stage 2 Camshafts, ported cylinder head. 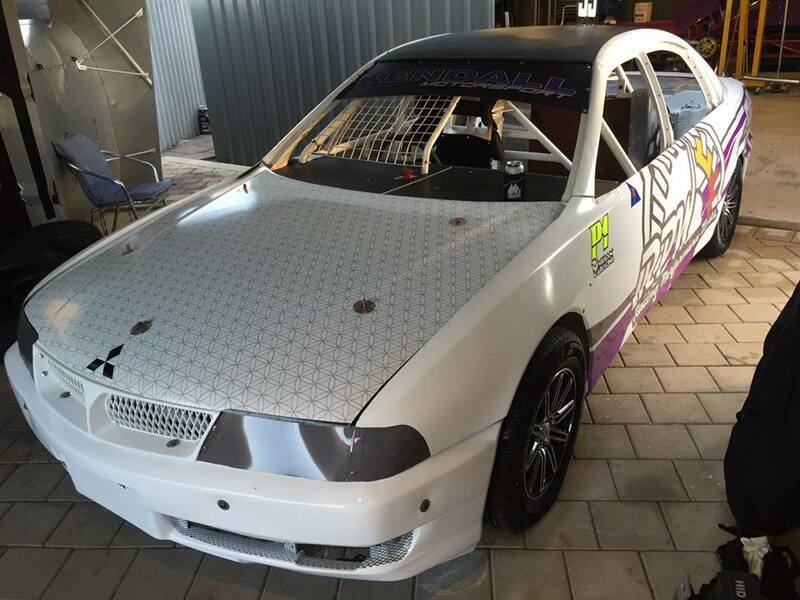 This vehicle came to Racing Performance Works as a bare shell with an engine fitted. 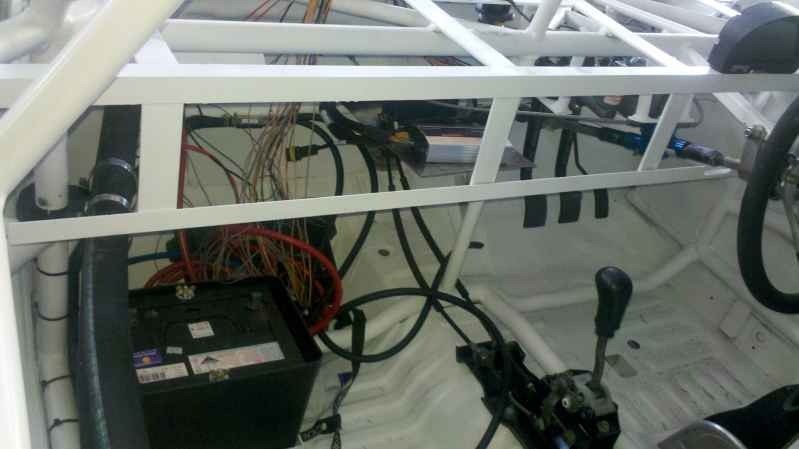 From there we wired up a new Haltech PS1000 ECU system with full loom incl fuse box. 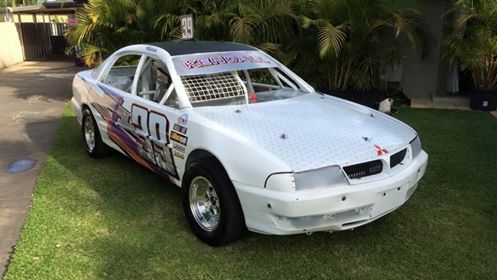 From the very beginning the plan was to run Coil over Plug setup with Mitsubishi 380 Ignition Coils, 750cc Injectors with a custom fuel twin fuel rail set-up utilising factory fuel pressure regulators due to Speedway Restrictions on what modifications could be performed. 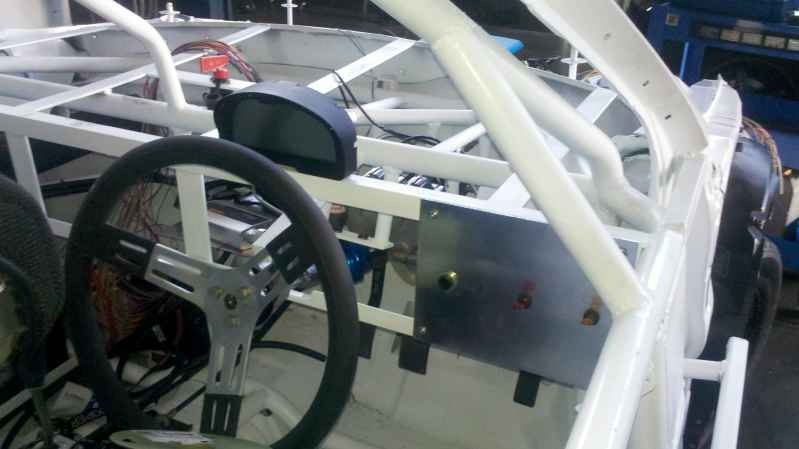 RPW setup all fuel lines and fuel pump systems, linked in with a Haltech E85 Fuel Flex Sensor as E85 is a planned option for fuel use. Haltech IQ3 Display Dash with Wideband Oxygen Sensor set-up with the Canbus system. The engine was built by another firm originally but experienced issues. This was rebuilt by RPW with our custom ported heads, 10.0 : 1 pistons, Valve springs, camshaft and vernier camshaft gear upgrade. As time proceeded other modifications included upgrading to a stock Mitsubishi 380 intake manifold and upgrading from the PS1000 to the PS2000 ECU system for full sequential control on the injectors. RPW manufactured the full exhaust starting with our 3-1 race design extractors, ceramic coated matched up to a 3″ exhaust system with twin mufflers at the rear of the vehicle. The vehicle has been tuned at various times on the dyno and dyno sheets will be uploaded soon. 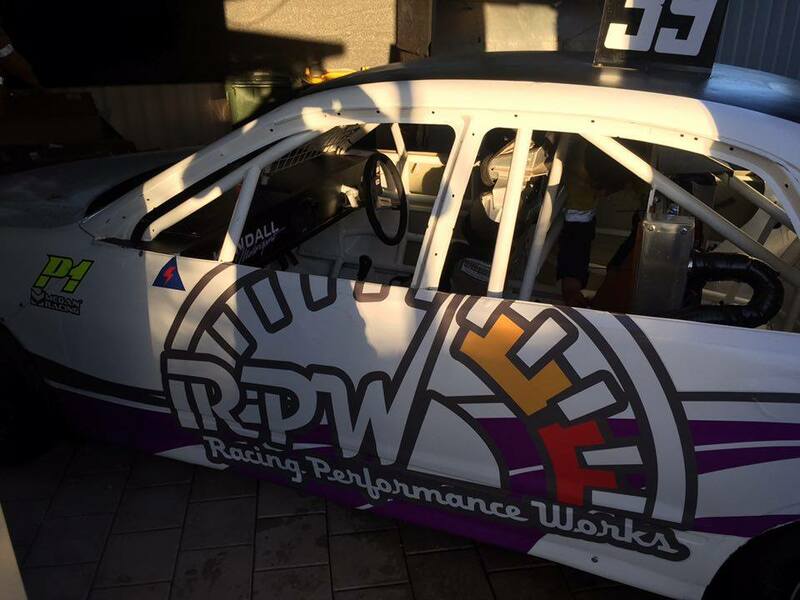 Photos show work done at various times, as well as the original graphics on the vehicle and the new graphics with RPW Logo’s. Updates and video links can be found no the RPW Facebook page. 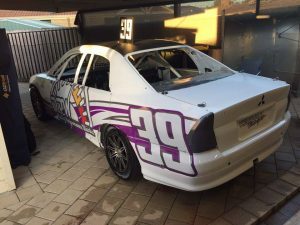 The vehicle has performed exceptionally well, although in its first year of racing it has experienced many failures associated with the development of a new race vehicle. 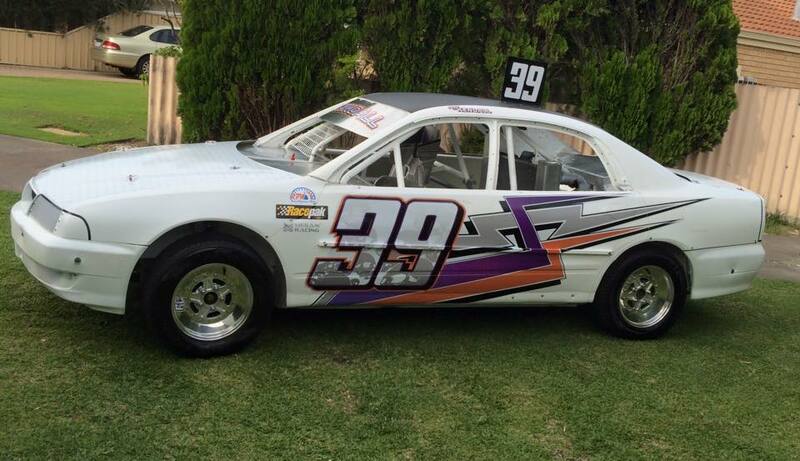 RPW is working on a new engine for greater horsepower and also gearbox modifications to provide more optimised gear ratio’s to suit the various tracks in Western Australia.